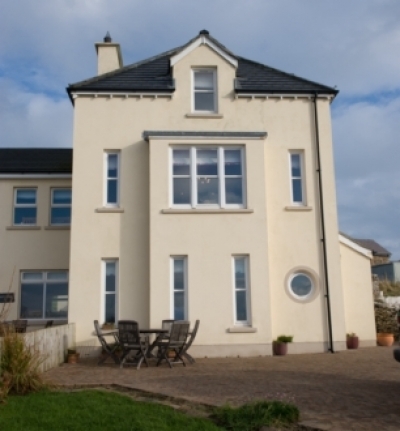 Rathlin has a range of different accommodation options to suit every budget. For rates, availability and bookings please contact the accommodation providers directly. 'Situated on the east side of Rathlin Island. 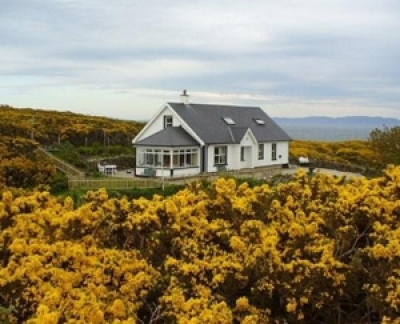 The B&B has uninterrupted views of Church Bay and the Mull of Kintyre in Scotland'. 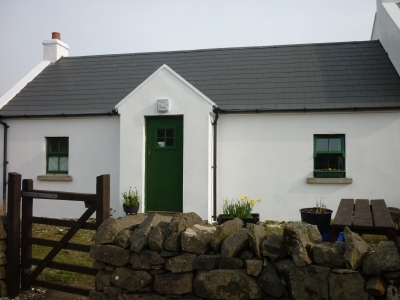 A traditional stone cottage, simple, comfortable and cosy accommodation. Heating and hot water are provided from an oil burning range. There is no electricity in the cottage making it the ideal location to get away from it all. A newly arrived option for accommodation on Rathlin, Druim Apartments have been created over the last year or so by Una and Stewart who live nearby. The apartments are located in a recently converted barn situated approximately three miles from the harbour. The Loft is a first floor one bedroomed apartment with an ensuite bathroom and a kitchen/living room space with a sofa bed. It is accessed from an exterior staircase. The Cabin is a one bedroomed wheelchair accessable apartment with bedroom/living room area and ensuite wet room. There is a two night minimum booking policy. The Studio is an Art Workshop space that can be rented with the apartments. 'A special place away from the crowd, welcoming small groups and individuals who appreciate somewhere different and distant'. Kinramer Cottage is now fully booked for summer 2018. 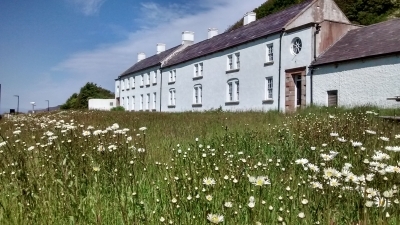 The Rathlin Development Community Interest Company is delighted to announce that they have appointed a new operator to manage the Manor House for the next five years. Mary O’Driscoll will take over operations as of today and will spend the next period developing systems of operation, firming up booking systems and progressing marketing and promotions drives. We wish Mary the very best in this new endeavour and hope to see the Manor House back in full operation as soon as practical. 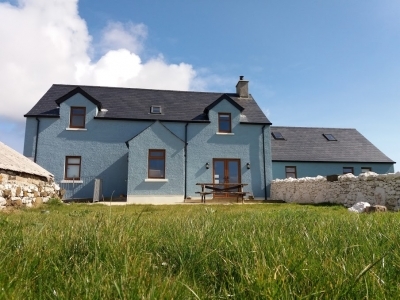 Recently restored and refurbished, The Manor House Rathlin Island is in the jaw-dropping location of Church Bay overlooking the harbour, with stunning panoramic views over the Atlantic Ocean. Now under new management, the Manor House will reopen on Friday 1st March 2019. 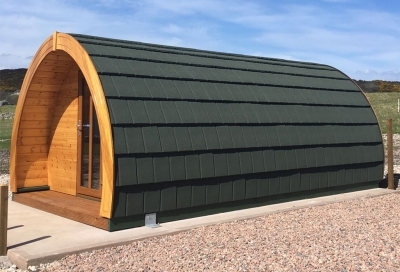 "The purpose built newly constructed glamping pods are the only pods available on the island providing guests from near and afar the opportunity to authentically experience the real outdoors with facilities and accommodation more luxurious than the traditional camping method." 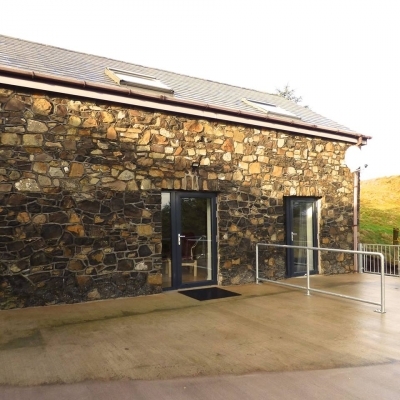 A new development for accommodation on Rathlin, open for business since June 2018. 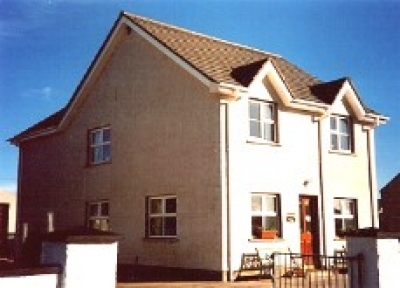 Rathlin Island Hostel is open year-round and is just a 10 minute walk from the harbour. Soerneog View Hostel is now closed for the winter, and will reopen on Friday 26th April 2019. Unfortunately there are currently no camping facilities on the island, and no camping is allowed along the seafront by the harbour. Therefore currently camping is only possible with the permission of the relevent land owners. 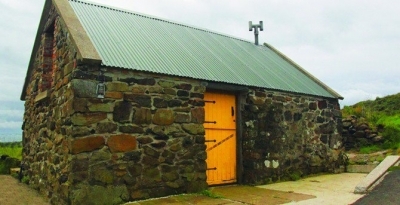 Please ensure that your visit is enjoyable for yourselves, other visitors and the island community by respecting Rathlin's environment - in particular by using the public toilets in the harbour, avoiding damage to stone walls, not lighting fires, and by properly disposing of all rubbish - ideally by bringing it back to the mainland, as the island's bins are often overloaded during the tourist season. Leave no trace! Thank you.